All PINNACLE VIEWS homes currently listed for sale in Peoria as of 04/23/2019 are shown below. You can change the search criteria at any time by pressing the 'Change Search' button below. "It is my understanding anyone who lives in Montana must know the 1985 country music hit, Meet Me In Montana - and after touring a home that is straight out of the pages of a rocky mountain luxury magazine, I can understand why. 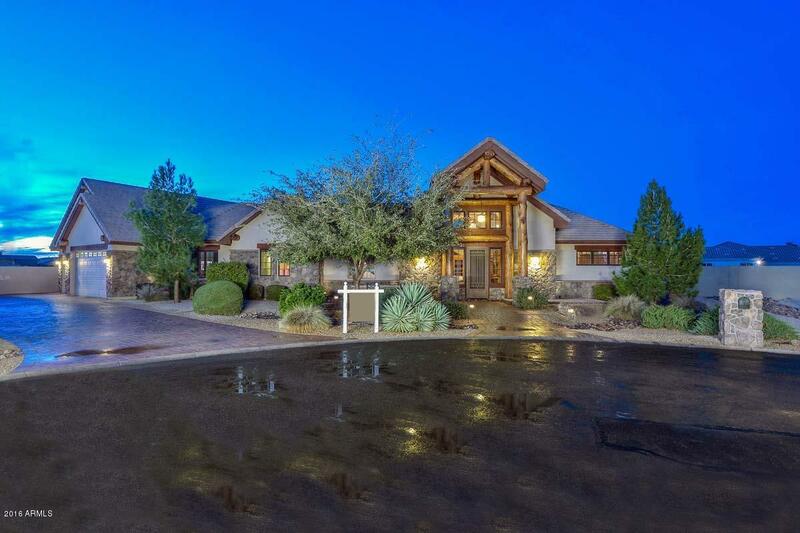 Welcome to 7922 W Electra Lane, located in the community of Pinnacle Views in north Peoria, Arizona. This urban beauty will literally leave you humming the familiar words, ''I wanna see the mountains in your eyes.'' Just under 4,600 square feet, the dramatic great room fl"